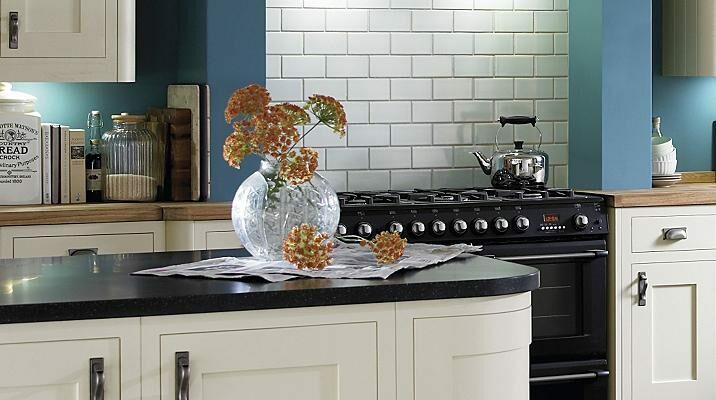 Buy 27mm Thick Best Quality Prime Oak Worktops From Online Supplier | Kitchen Worktop Fitters Specialist Worktop Installers - UK Kitchen Worktops . Our 27mm thick prime Oak worktops are amongst the best on the market and manufactured using the finest Oak and most advanced adhesives available. They have been selected to be similar in colour & grain direction to achieve a very fine and balanced even finish. 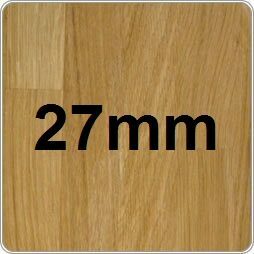 Our 27mm Oak worktops have no markings or knots and are designed to last unlike some cheaper versions on the market.